The former German national team goalkeeper Carsten Lichtlein will change the club after six years. 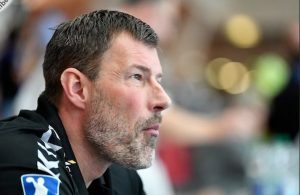 In summer 2019, the 38-years old goalie will join ambitious HC Erlangen after six years at VfL Gummersbach. 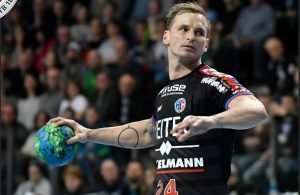 Lichtlein won European gold with Germany at EHF EURO 2016 in Poland. He played at TBV Lemgo between 2005 and 2013, where he came after five years in Grosswaldstadt.